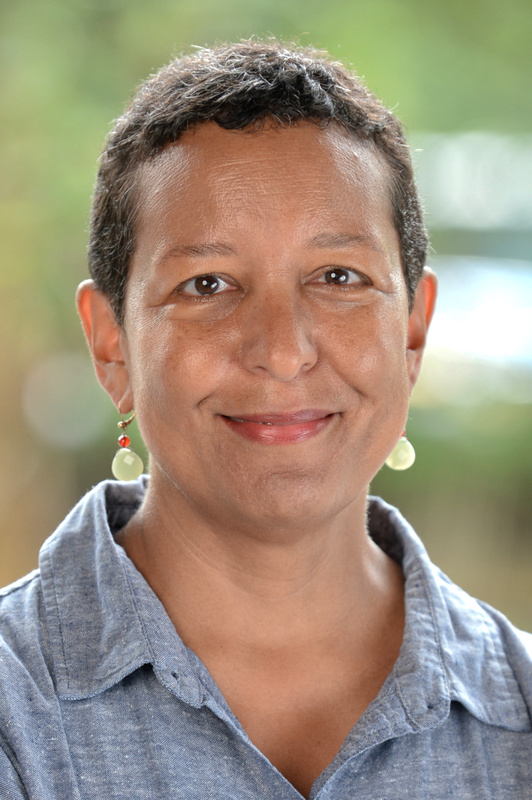 Almaz Zelleke is Associate Professor of Practice in Political Science at NYU Shanghai. Prior to joining NYU Shanghai, she was a visiting scholar at the NYU Robert F. Wagner Graduate School of Public Service and was the associate dean for academic affairs at the New School for Public Engagement in New York City. She holds a PhD and MA in political science from Harvard University and a BA from Princeton University. Zelleke’s research interests include political theory and public policy, and feminist political theory. Her work has appeared in Basic Income Studies, the Journal of Socio-Economics, Review of Social Economy, Policy & Politics, and the Journal of Sociology and Social Welfare. She is currently working on a book on the ethics of an unconditional basic income in the U.S.
Zelleke serves on the International Advisory Board of the Basic Income Earth Network and on the Board of Advisors of the US Basic Income Guarantee Network.